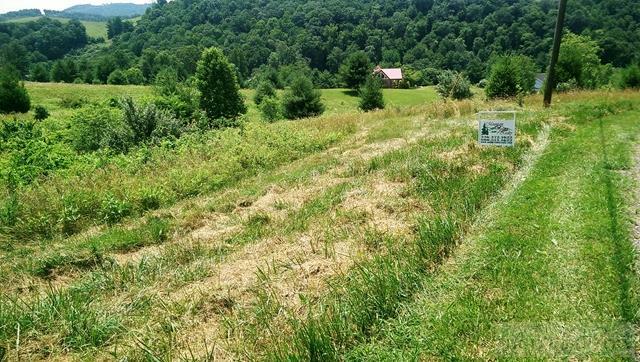 Wonderful homesite in Riverside Development, a restricted mountain community with Little River access. 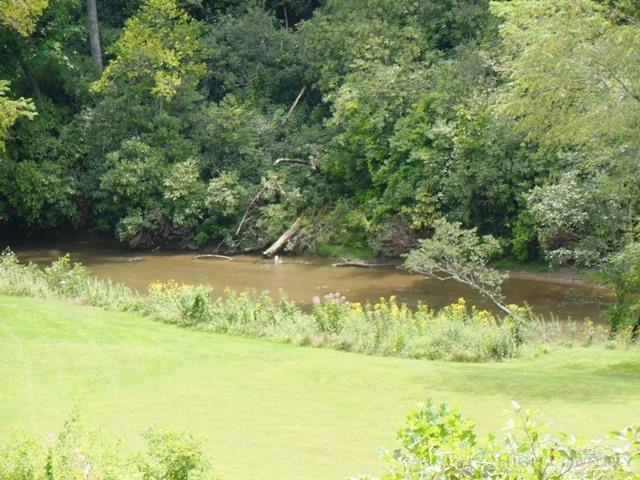 Come buy your part of mountain river paradise and enjoy all the features this property offers. Adjoining lots available.